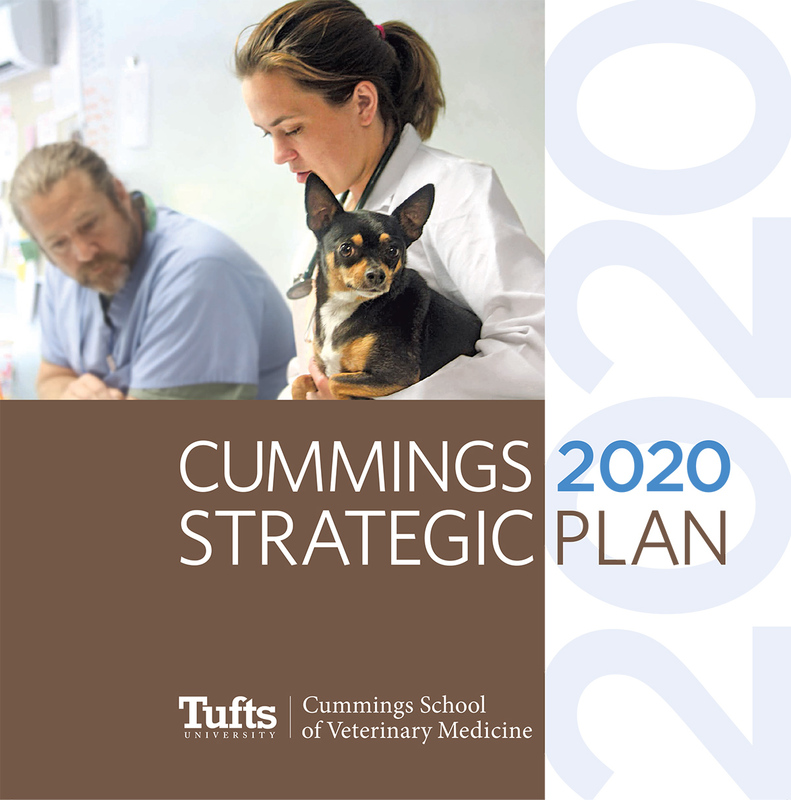 Cummings School of Veterinary Medicine at Tufts University educates veterinary and graduate students who advance health and wellness for all species with compassion, curiosity and commitment to evidence-based medicine. Our healing, learning, research, and active citizenship enable animals and humans worldwide to live healthier lives. Cummings School of Veterinary Medicine improves and promotes the health and well-being of animals, people, and ecosystems we share. Cummings 2020 encompasses experiences and viewpoints of Cummings School’s community. 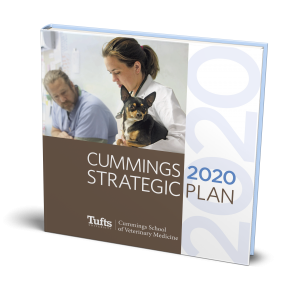 Our plan aligns with Tufts T10 Strategic Plan, and will energize Cummings School’s students, faculty, and staff to fulfill its mission. Promote a culture that attracts, recognizes and values people as our greatest resource. Provide exceptional clinical care, while offering students and house officers quality learning opportunities. Create knowledge through excellence in basic, translational, clinical and corporate research. Develop engaged global citizens who embrace one health principles and active citizenship.